The 670-foot-tall 161 Maiden Lane, a luxury condo tower on the shore of the East River near the South Street Seaport, is leaning. 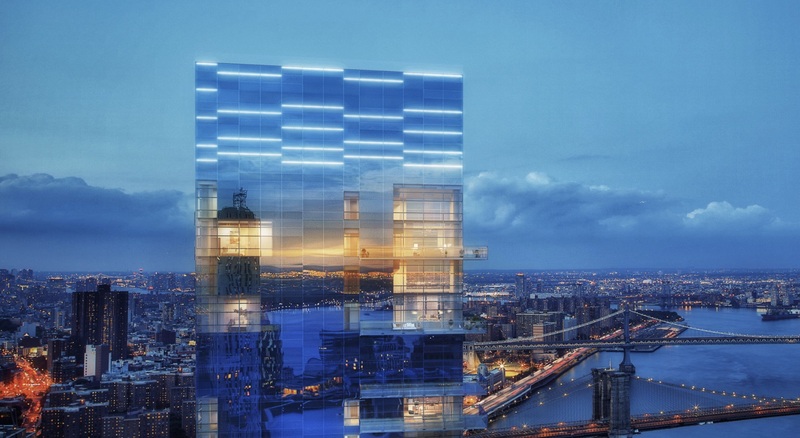 The question of whether contractor Pizzarotti or developer Fortis Property Group is to blame for the 58-story building’s 3-inch lean to the north, however, will be settled by a lawsuit filed with New York State Supreme Court. As first reported by Commercial Observer, Pizzarotti is suing Fortis over their alleged cost-cutting decision to drain and compact the wet soil below the site instead of driving piles before laying the foundation. As a result, the suit alleges that this “soil improvement” decision, made before Fortis was hired for the project in 2015, made completing the project difficult-to-impossible and cost Pizzarotti millions. Apart from the structural issues, Pizzarotti alleges that the two-inch drift in the superstructure from the 11th floor to the 21st prevented the installation of the curtain wall and that Fortis never provided an adequate replacement. 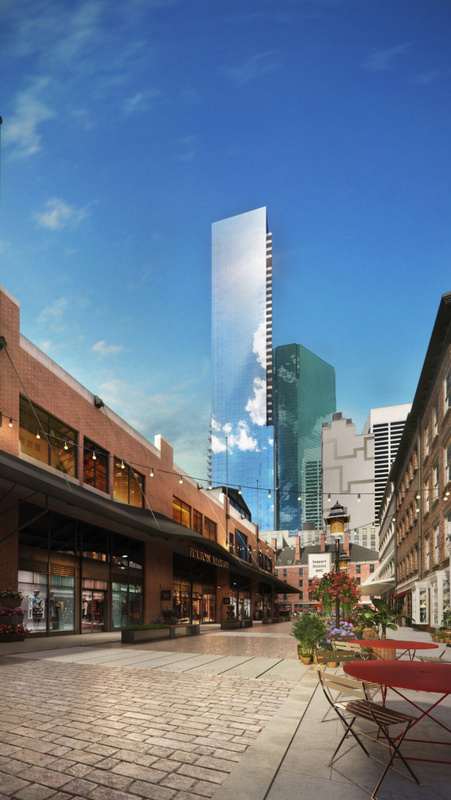 Although the tower has topped out and work is still ongoing, Pizzarotti claims that the site is unsafe and that 161 Maiden Lane will continue to settle and shift. If that happens, the facade panels, plumbing, insulation, and elevators may all be risk of failing. Pizzarotti says that they were thus unable to finish working, and submitted their resignation from the project on March 1. Fortis shot back, claiming the leaning problem was the result of Pizzarotti’s concrete subcontractor improperly pouring the slab and failing to take the settling of the soil into account. A Fortis spokesperson also claims that Pizzarotti never terminated their contract and continued working up through this month, casting doubt on their claims that the site was unsafe. The developer went on to say that their new general contractor, Ray Builders, was already at work installing a redesigned version of the curtain wall. Fortis also claims that it has already paid out $25 million to Pizzarotti for cost overruns and that the contractor had caused 260 days of stop-work order-related delays. AN will continue to follow this story as it develops.